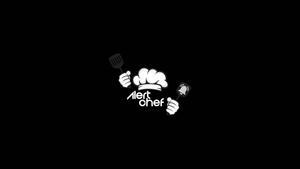 Alert Chef's is one of the best cook groups on the market. At the moment it is sold out. Alert Chef's is one of the best cook groups on the market. At the moment it is sold out. Follow its Twitter page to be the first to know about new slots.